The body of 100 Level Benue State University student, Emmanuella Mson has been recovered from a river in Nasarawa. 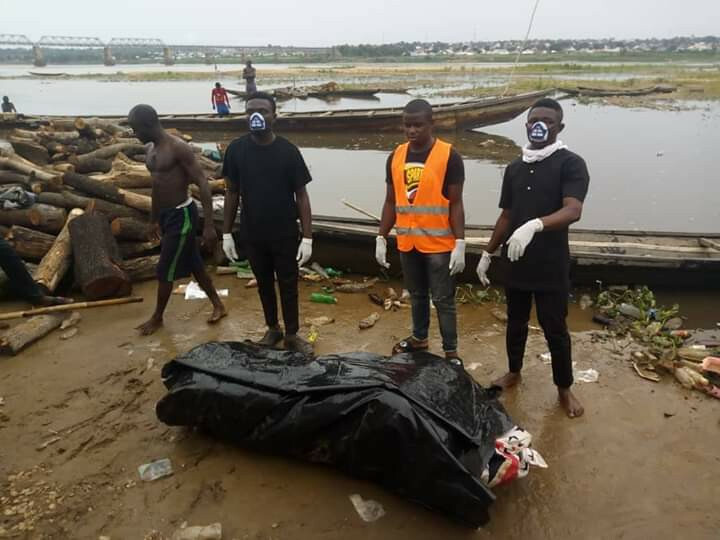 The body was placed at the bank of river Benue from where it was later conveyed to the Benue State State University Teaching Hospital. It was gathered that the deceased students alongside three others had gone to play football by the riverside behind the school when the incident happened. When done with football, the five students decided to to swim. The current was said to have increased pulling the students deeper into the water. Three of them managed to swim back to shore while the two others drowned.